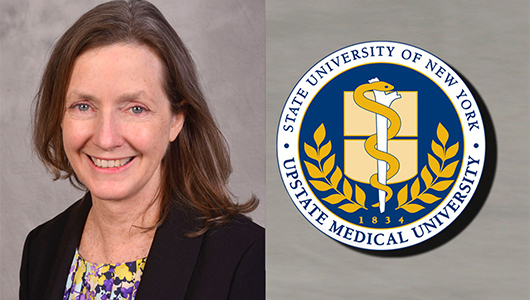 Either giving expert testimony, spotting the new drug to hit the streets and answering questions from the public, Upstate New York Poison Center toxicologist are in demand. 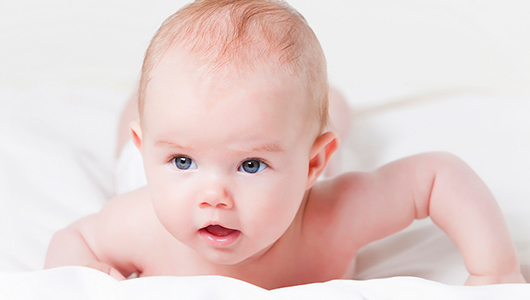 Placing an infant on its stomach for the purpose of developing physical strength is considered an important tool for proper development. 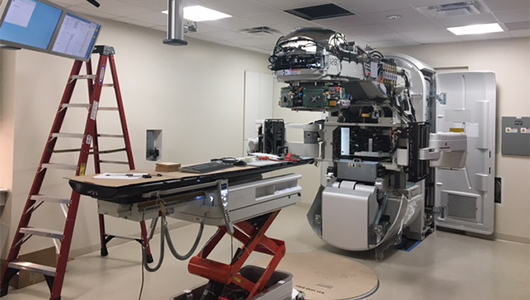 The TrueBeam Radiotherapy System, will be the feature of Upstate Radiation Oncology opening in Oneida in mid-January. 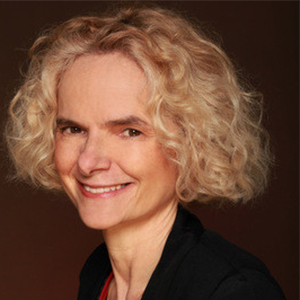 Presentation by Volkow, one of the nation's foremost authorities on drug addiction, will be followed by Upstate experts and others discussing addiction issues, including cocaine cravings. 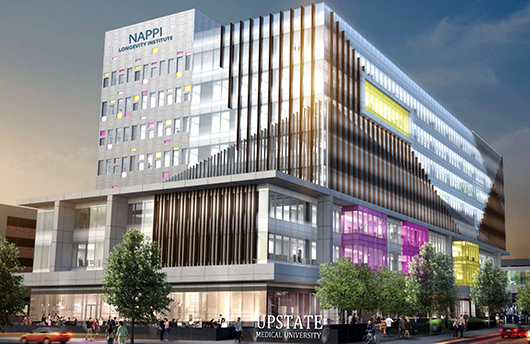 The $8-million dollar gift from Sam and Carol Nappi of Jamesville, N.Y., will support the creation of an eight-floor, 360,000 square foot health and wellness complex at Upstate Medical University. 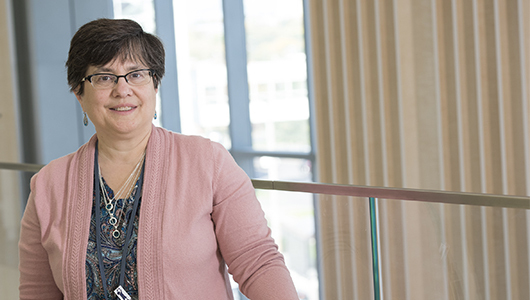 Tammy L. Austin-Ketch, PhD, FNP, BC, FAANP, clinical professor and assistant dean of the MS/DNP programs at the University of Buffalo's School of Nursing, has been named dean of the College of Nursing at SUNY Upstate Medical University. 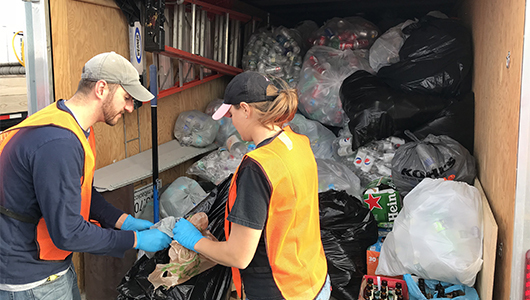 Volunteers fill another truck load of bottles and cans dropped off at DestinyUSA for the Cans for Cancer drive Oct. 23. Proceeds from event will benefit cancer care and research programs at American Cancer Society, Carol Baldwin Breast Cancer Fund of CNY and the Upstate Cancer Center. 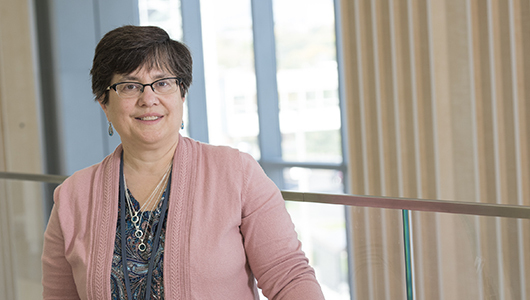 Beissner has served as interim dean of the college since December 2016, She was a former member of the Ithaca College faculty. Thruway cancer conference takes its name from key cancer centers that dot NY's major highway from Albany to Buffalo. Last Modified: October 26, 2018. Contact Kathleen Paice Froio with questions about the content of this page.